Intermittent Fasting On Ketogenic Diet is a video that shares my opinion on the best eating method to follow while intermittent fasting. Intermittent fasting on the keto diet is an incredible combo. Many people follow diets that don’t work well with intermittent fasting. For instance, a vegan diet while intermittent fasting leads to a very restrictive lifestyle that can be overwhelming and cause people to crash. I’m not saying that nobody should follow a vegan diet; I’m just warning against mixing strategies. The other variation I see people following is the SAD diet and intermittent fasting. 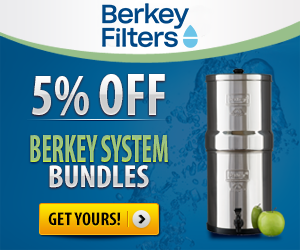 After a while, they become nutrient deficient and this leads to health issues down the road. The SAD diet is a very poor diet to follow and I certainly don’t recommend it while intermittent fasting. I’m a strong advocate of intermittent fasting and keto. One reason the ketogenic diet and intermittent fasting is really incredible is because both the keto diet and intermittent fasting put you into a state where you burn ketones. Hello Fat Burning! By following them together, you streamline physiological function, making it so much easier to follow without all the highs and lows. 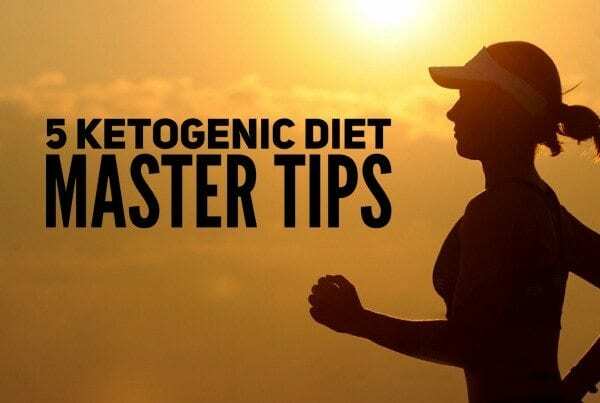 If you want to get the best results then follow the ketogenic diet while intermittent fasting. Together they are both diets that rely on using ketones for energy. 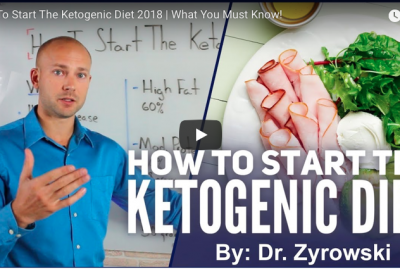 As an alternative, you don’t have to do the ketogenic diet, but rather you can follow a low carb diet and still achieve really incredible results. Now remember as I always say, you don’t have to follow any diet at all, you can eat like trash, but I don’t recommend it. Doing intermittent fasting on ketogenic diet is the best way! 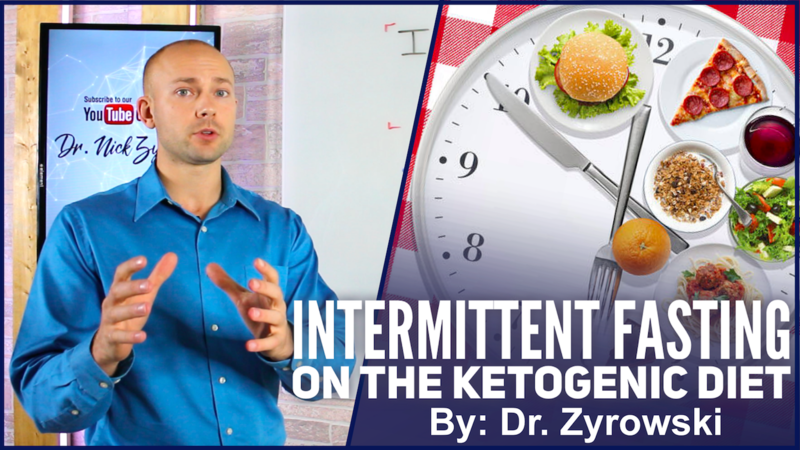 In this video we’ll discuss intermittent fasting on a ketogenic diet. 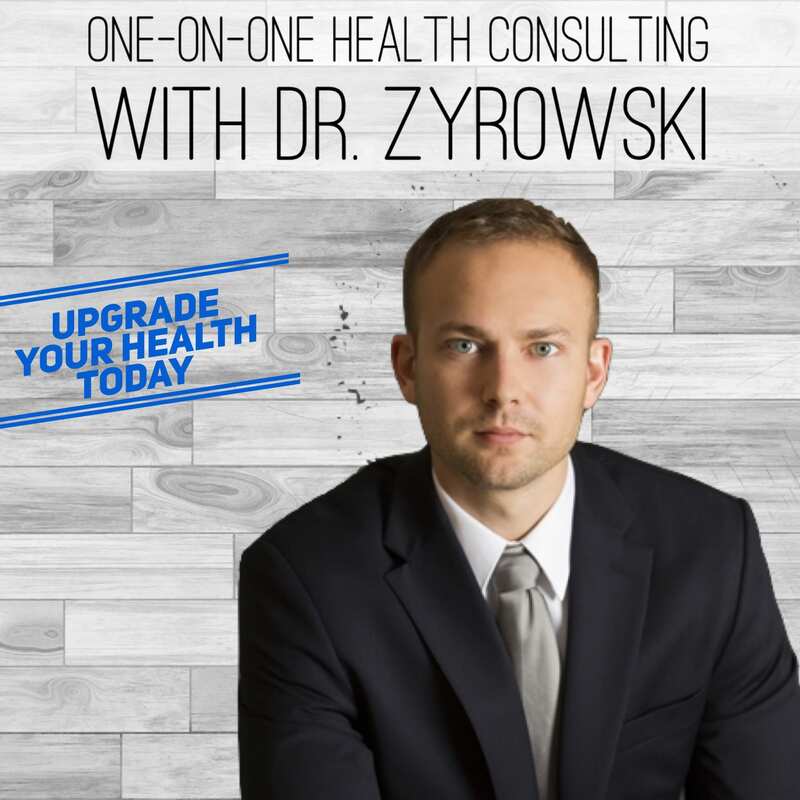 Hey, it’s Dr. Zyrowski and if you’re new to the channel it’s a pleasure to have you here. Be sure to subscribe, hit that bell notification and join our notification community so I can help you excel your health and your life. 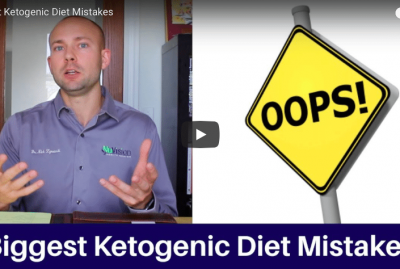 In this video we’re talking about intermittent fasting on a ketogenic diet. 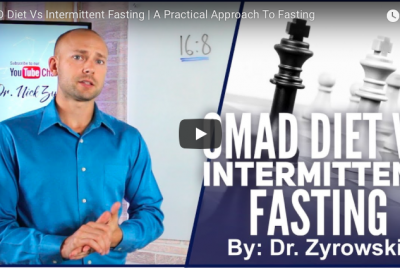 This is an important topic because when I’m in my clinic working with these different patients, what I typically find is that a lot of people try to do intermittent fasting because they saw something about it on the internet but they’re trying to do it with a diet that doesn’t service intermittent fasting well. Let me give you a couple examples. So, first of all, I see a lot of people who are doing the vegan diet who are trying to do intermittent fasting, and they struggle a lot. The reason for this is because they’re following a very restrictive diet and then they’re following a restrictive eating pattern. As a result, they create a very restrictive lifestyle that is not sustainable. Now, another variation that I see, people are trying to follow the Standard American Diet. 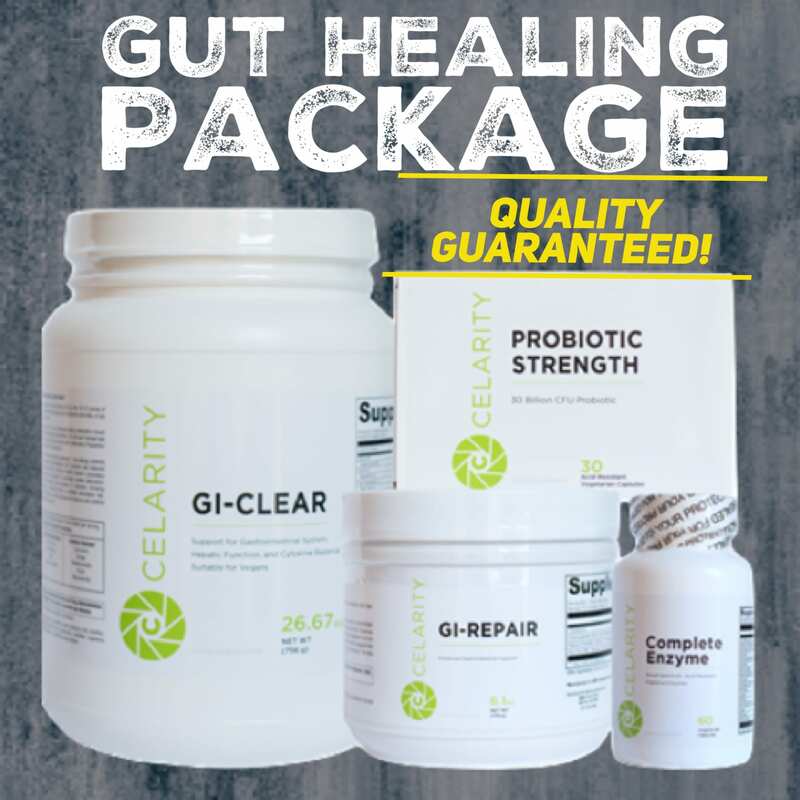 A diet that’s high in sugar, carbohydrates, toxicity because you’re consuming a lot of preservatives and artificial flavors and colors. And so, you want to make sure that if we’re following that diet, we are not doing intermittent fasting at the same time because you’re not going to be getting proper benefits and you’re going to cause some issues for yourself. And so, the Standard American Diet is also a very challenging diet to follow when intermittent fasting. Now, one of the best diets to follow when intermittent fasting is going to be the ketogenic diet, or a low carb diet. 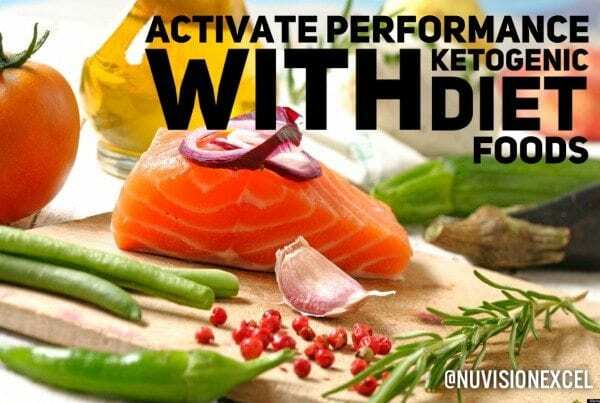 And what I mean by that is, you don’t have to follow the ketogenic diet to the point where you’re measuring your blood ketones and you’re making sure you never come out of ketosis. You could actually do a good low carb diet where you’re just allowing a little bit more carbs in your diet and follow intermittent fasting and see great success and results with that as well. 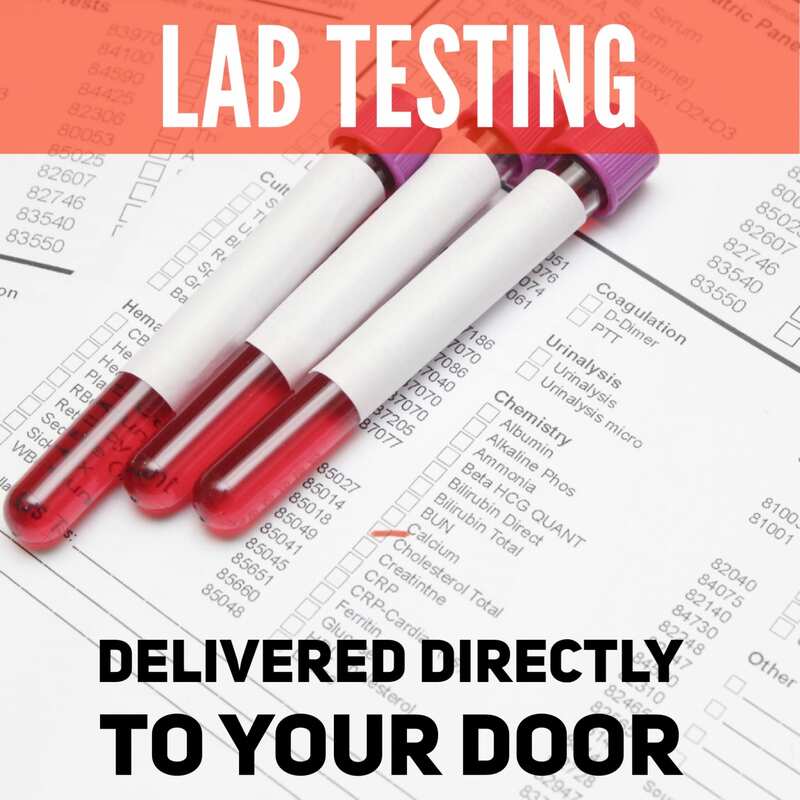 So, when I see my different patients that come into my clinic, essentially what I always tell them is that following ketogenic diet or a low carb diet is going to always serve intermittent fasting best because you’re not going to have big blood sugar swings. And as a result of not having big blood sugars swing you are going to find yourself not crashing throughout the day and you’re not going to have those huge highs and lows where you’re getting angry because you’re hungry, and then you can’t focus at all, and then all of the sudden you just are glittery and you have a ton of energy, right? So, people who are following a good diet with intermittent fasting don’t have that problem. The other thing that’s great about this style of diet is that it’s very satiating, that is very satiating. It holds you over for a long time until you just have a nice, even keel of energy for a long time throughout the entire day because you’re eating a diet that has high fat and it’s a very, very good source of energy for the body. Now, you’re also going to have less craving because it’s satiating, because you’re not having low blood sugars you’re going to have less cravings. Some of the things people struggle with intermittent fasting, one meal a day is really intense cravings. They just have a lot of hunger pain and a lot of people don’t like that. So, if we want to have less of that then make sure that we’re following the ketogenic diet. Another reason it’s important is because we want to make sure that we have a balanced nutrient profile like, if you’re following the vegan diet, if you’re following the Standard American diet you could have some nutrient issues. Because one of the things is, first of all, these are diets that are restrictive. But also diets that just have really low quality foods in them. And so, if we want to have a balanced nutrient profile following a low carb diet that is going to be high in fat, that’s going to be moderate in protein and low in carbohydrates, lots of veggies in it, then that’s going to be the best way to get really optimal nutrient intakes so we don’t put yourself into a micro-nutrient deficient. Now, last thing I want to mention here is the ketogenic diet and intermittent fasting, which one you should do first. Some people say well, should I start intermittent fasting and then transition into the ketogenic diet? And I actually recommend in reverse that you actually start the ketogenic diet and then transition into intermittent fasting. Because, when you start the ketogenic diet, what’s going to happen is, you’re actually going to turn your body into a fat burning machine. And so, you start burning the fat on your body for energy and then, when you go intermittent fasting and you’re going through those fasted periods, essentially, your body’s already adapted and ready to go. Your body knows how to burn ketones for energy, it knows how to burn that fat for energy. So, as a result, the intermittent fasting is much, much easier to do. So, when we look at intermittent fasting and the best diet to follow, make sure you’re following a low carb diet or a ketogenic diet. 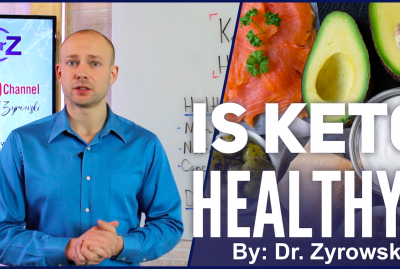 And, be sure to give this video a thumbs up, share it with your friends, if you have any questions put it in the comments section below and then, check out my other videos over here that can help you improve your health. Lastly, subscribe to my channel, I’d greatly appreciate it and I’ll see you in my next video.